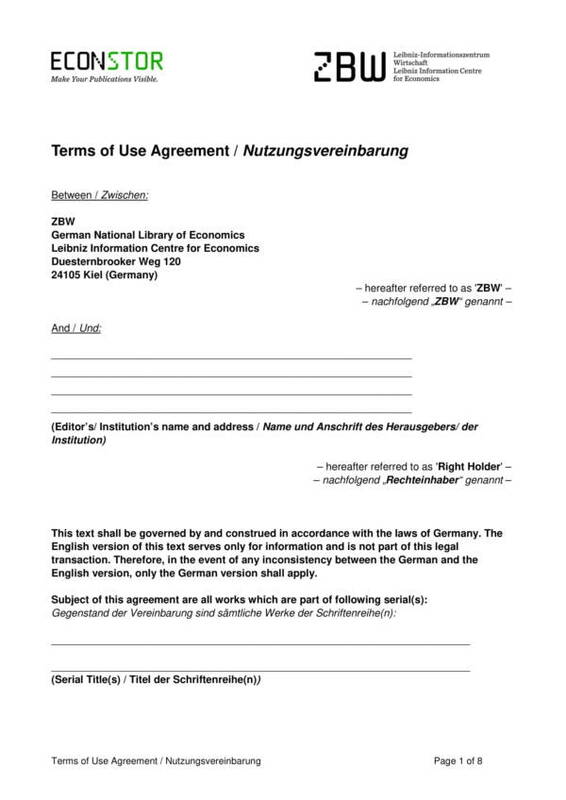 Agreements are formed with two parties agreeing to the same terms and conditions of a particular transaction that they are dealing with. If one party does not agree to any one of the terms and conditions stipulated in the agreement, then the said agreement cannot be done. It needs to be revised until both parties come to an agreement on the same terms and conditions. 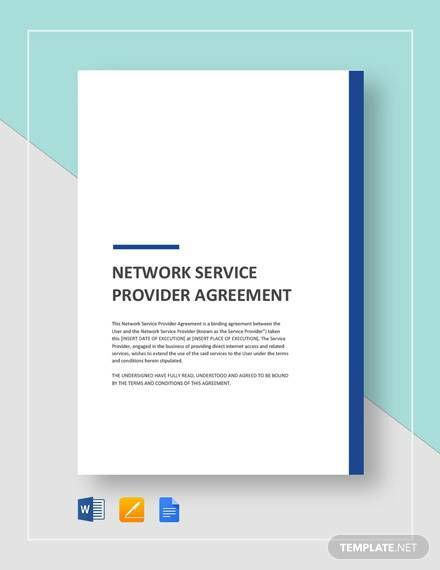 Using the services of any service provider signifies that an individual or consumer agrees to the terms of service agreement provided by that service provider. 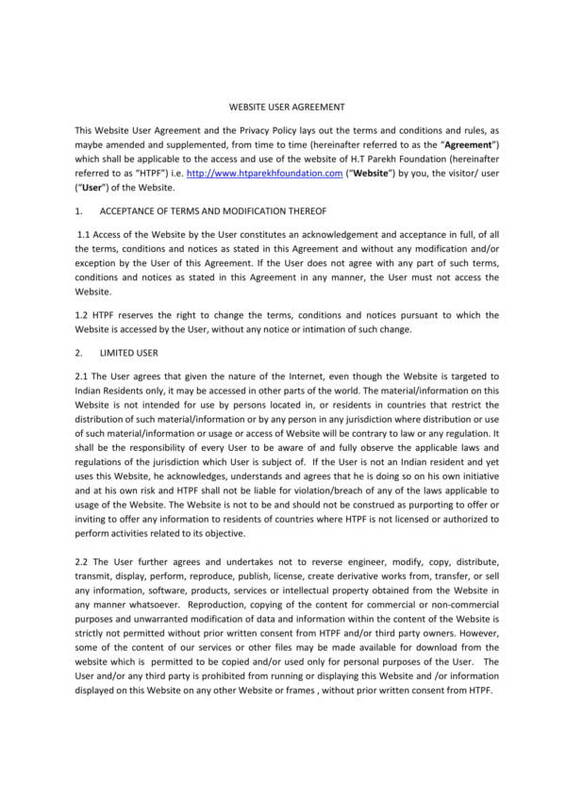 This type of agreement is common not only in services offered but they are also used in a number of products online. 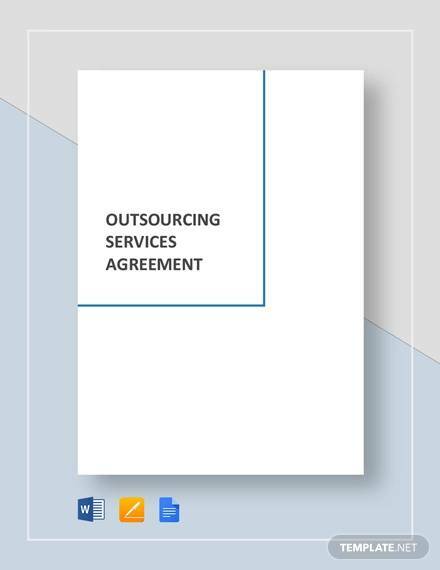 It is important that one reads the terms of service agreement of these products or services to be able to legally utilize the tool or service. Is a Terms of Service Legally Binding? Don’t be a victim of ignorance. Teach yourself about the things that you need to know when it comes to serious matters like agreements, especially if you are planning to get involved into any types of agreement. Other agreements that are as important as terms of service agreements are asset purchase agreements, acquisition agreements, and dealership agreements. 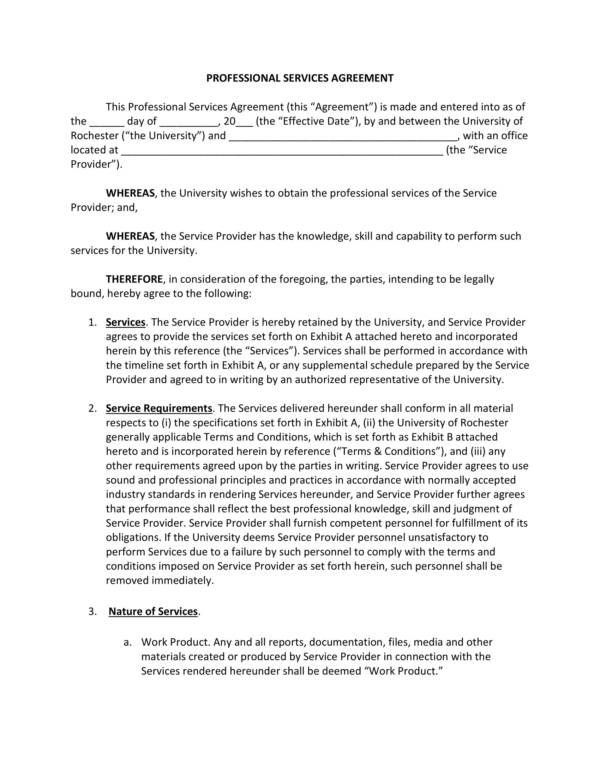 What Things Are Included in a Terms of Service Agreement? 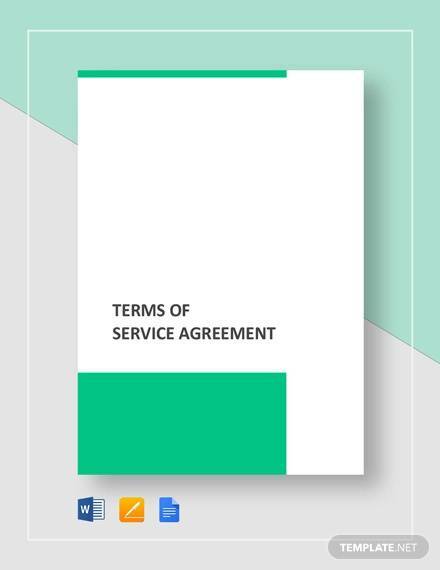 Understanding a terms of service agreement does not only have to be done with how it is defined and identifying its uses. The parts of the document are also essential items that can further one’s understanding about it, especially with such technical documents as terms of service agreements. The following is a list of its parts. 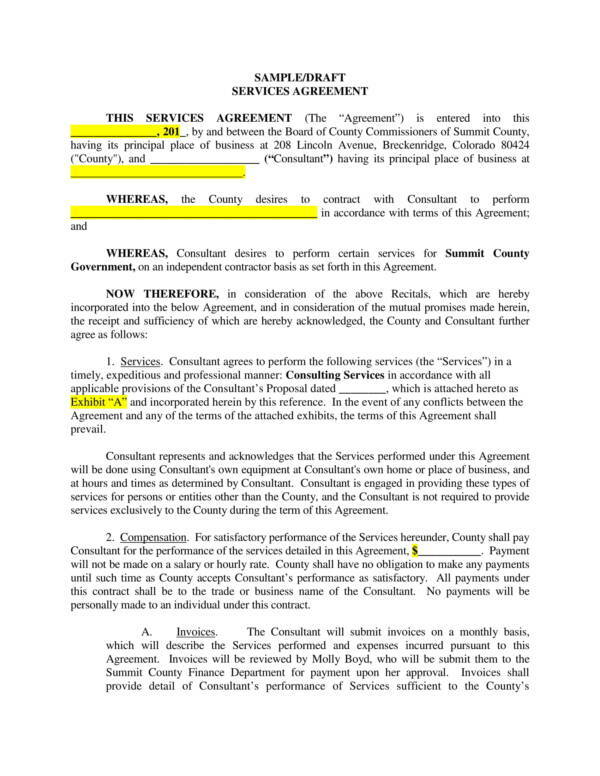 The heading/subheading – It could either be the name of the company or business and the words “terms of service.” This helps the reader identify what the document is all about. 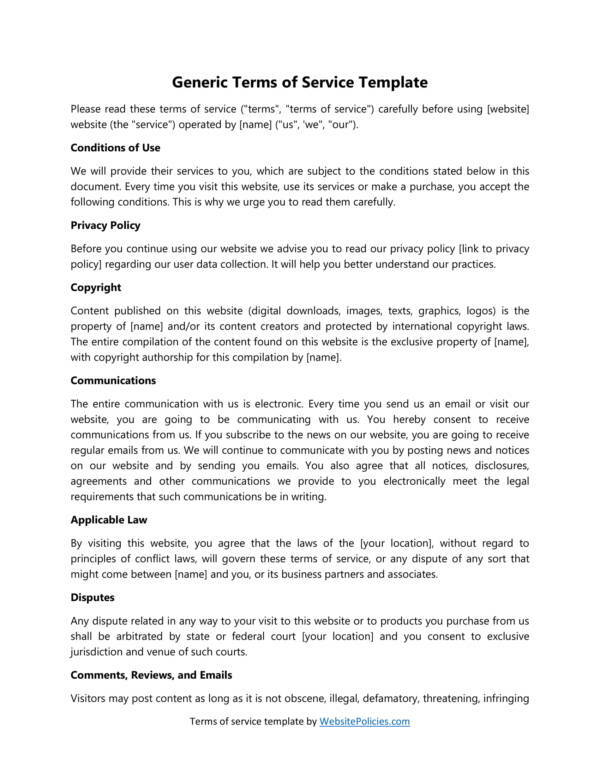 Introduction/purpose of the document– A short description about the said terms of service is provided that gives the reader a preview of the contents of the entire document. 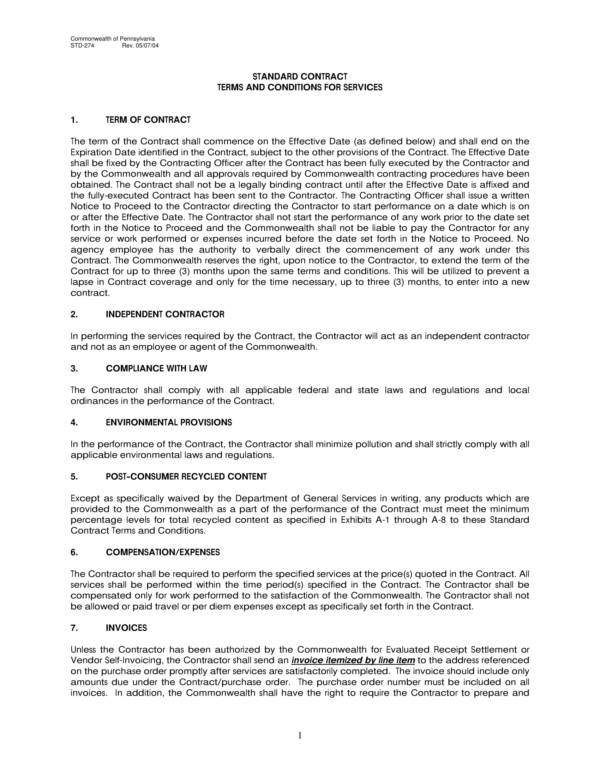 Parties involved in the agreement – The names of the parties in the agreement is stated here. Product or service warranties – This includes the warranty that covers the product or service. Date – Refers to the date when the agreement was signed and agreed on by the participating parties. Fees – If there are any fees included for the use of the service or product. Conditions of use – The specific guidelines on how the service or product can be used and what things it should not be used for. Applicable clauses – Refers to the clauses that can be used in the agreement to make it more effective and legally binding. 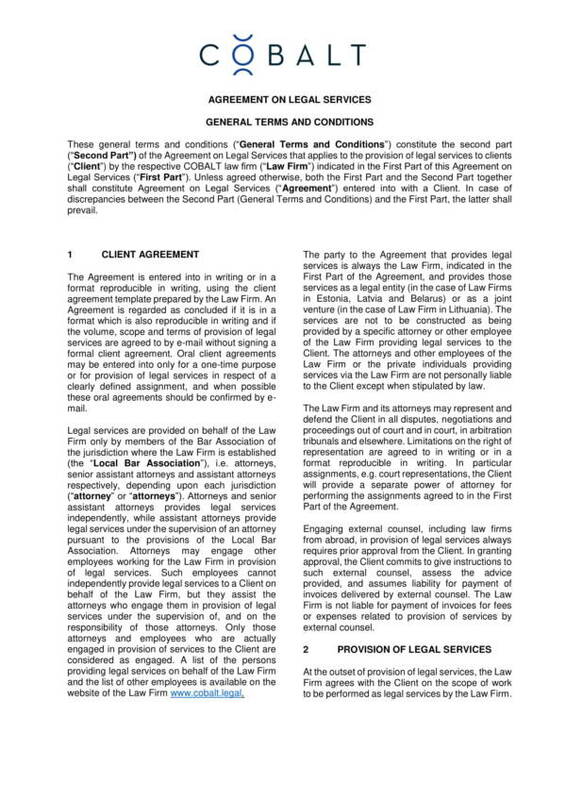 Laws governing the agreement – The specific laws in the state to which the agreement is used. Every law involved is listed and explained in separate paragraphs. 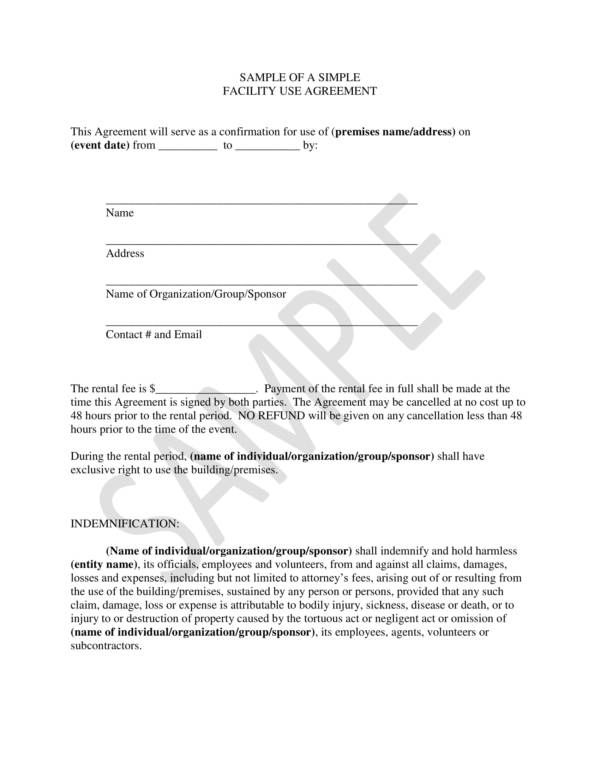 Name and signature – Serves as proof that the parties involved have agreed to the terms and conditions in the agreement. 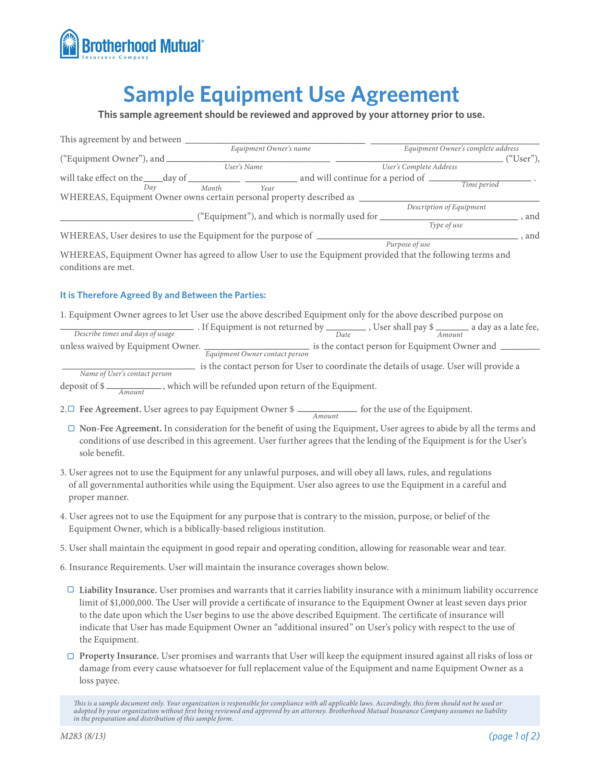 It is easy to learn about the parts or inclusions of any agreement documents with the use of samples and templates. 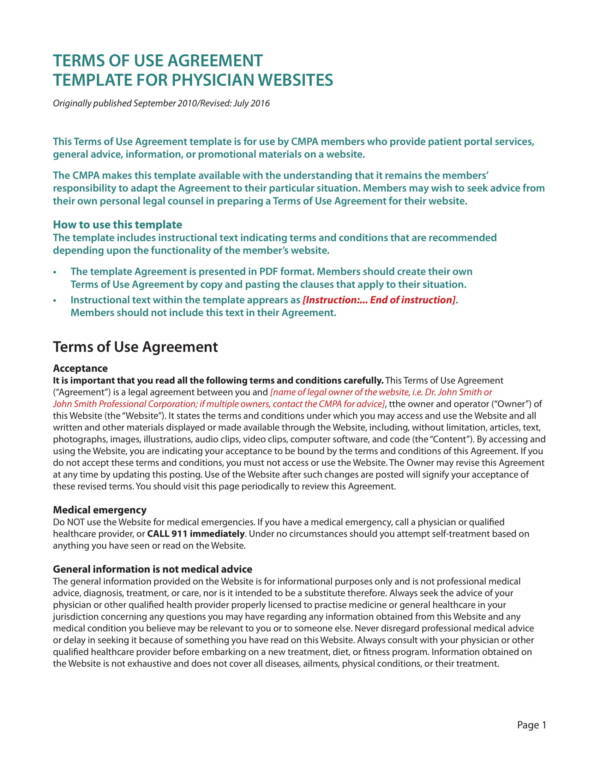 You can use different varieties of agreement samples and templates, like business sale agreement samples and templates, drug testing consent agreement samples and templates, and reseller agreement samples and templates. Make sure that you have it displayed in places or areas where a lot of people can see it. Providing a terms of service tab on your website will definitely help, instead of putting it at the bottom part where everyone thinks that they they are unimportant information. 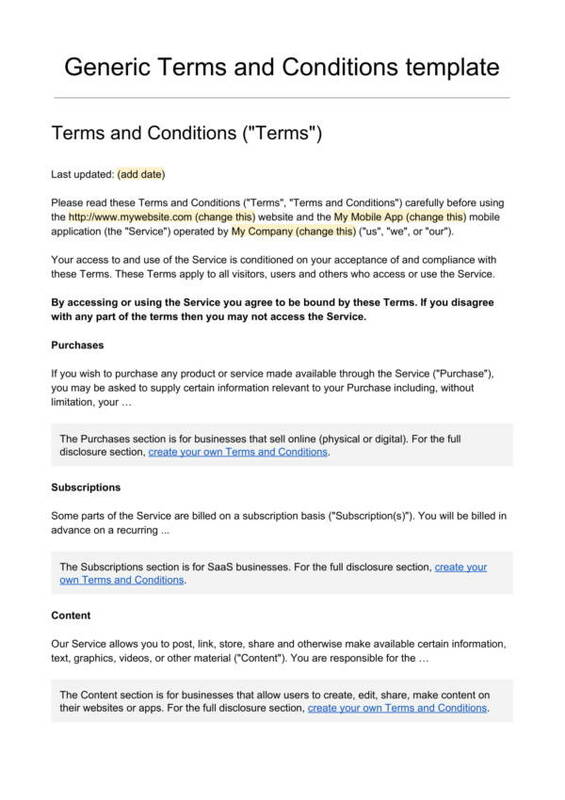 A pop-out terms of service agreement would also make readers read it, especially when they make a purchase on your website. Put a brief reminder or disclaimer explaining why people should read it before using or buying such service. Make sure that the terms of service you have created can be easily read and understood by anyone. If it seems confusing or too difficult to comprehend, then your readers will not want to continue reading it. Use a material that can be accessed and supported by a lot of software or applications so that opening it will become a problem to some of your website visitors. Create an opportunity where you can get your readers or customers to comply to the terms of service without pushing it too far. Provide alternate options for your readers in case they don’t agree to your terms of service or simply provide them with an option to say no. 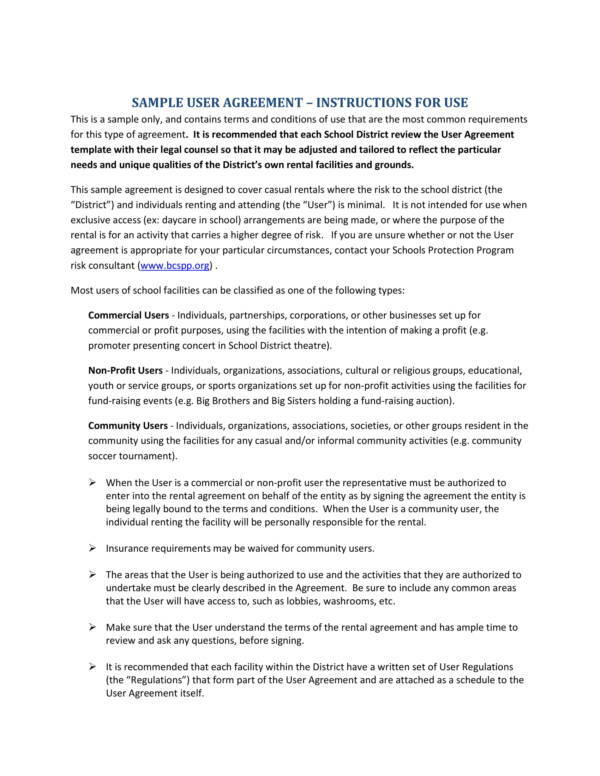 Always make an announcement about any updates made on the agreement. Notify your current customers about it and provide the actual date when the changes were made and its effective date. 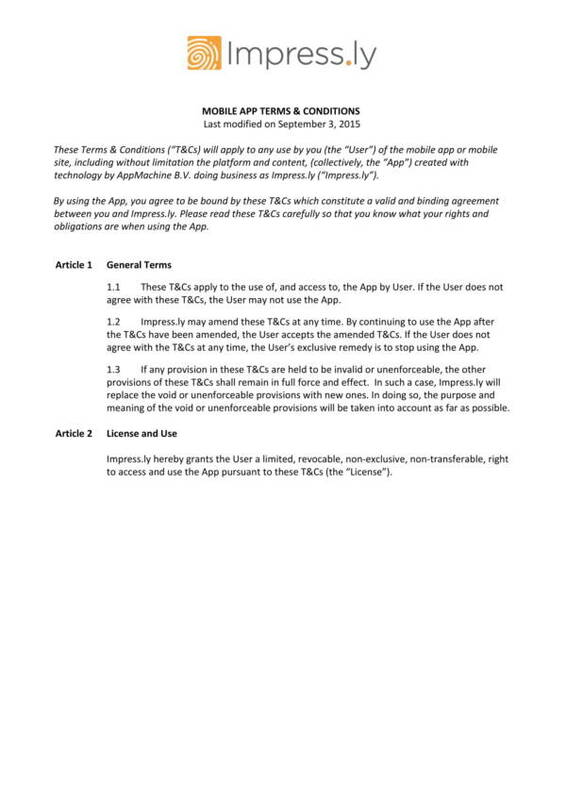 Also ask them again if they still agree to the updated terms of service of the agreement. We hope that the tips we have enumerated above will be able to help you with making your terms of service agreement effective. If you find this article useful, you may also find other topics on our website useful. 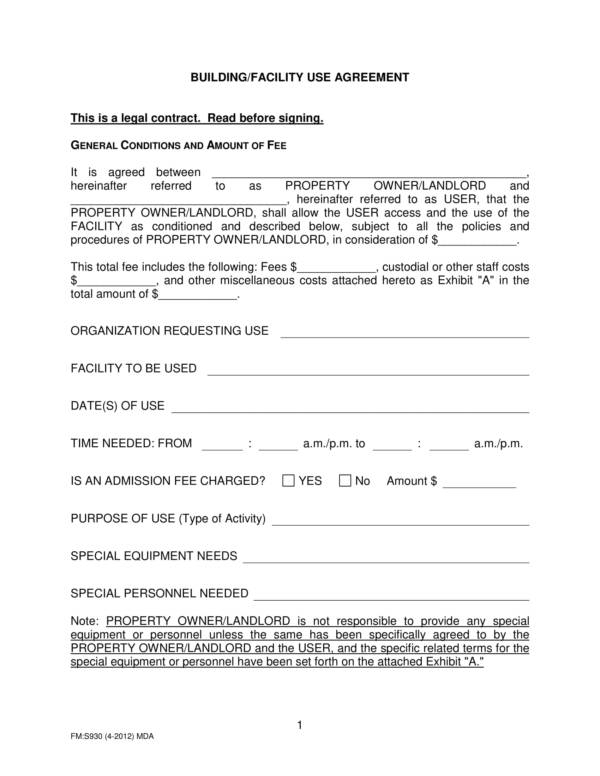 Some of the related articles we offer are Effective Tips for Making Solid Business Contracts, Settlement Agreement Samples and Templates, and Sponsorship Agreement Samples and Templates.